Samsung’s smartphone success has seen the company become the top mobile handset maker in three of six regions globally, overtaking Nokia in its traditionally favourable markets, a new report by research firm Strategy Analytics suggests. According to the findings, Samsung was the biggest mobile vendor in Western Europe, North America and Central & Latin America between July-September period, capturing market shares of 30%, 38.1% and 25.6% respectively. This saw the company overtake Finnish mobile giant for the first time in the Central & Latin American region, as Nokia slipped in North America and Western Europe. Nokia remained the top handset maker in the remaining three regions including Asia, Central & Eastern Europe and Mideast & Africa with shares of 28.1%, 46% and 52% respectively. Samsung’s growth has seen it ship more than 89.5 million handsets worldwide between July and September, up 25%, with Nokia posting flat yearly growth with 106.6 million handset shipments – ensuring that the Finnish company was able to retain top position in the global handset market in the third quarter with market share of 27.2 percent. 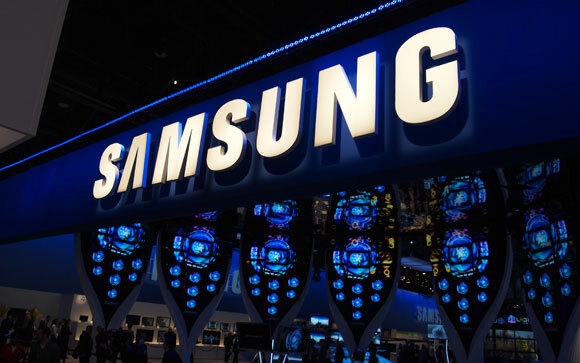 Samsung’s share reached an encouraging 22.8 percent. LG held third spot in the global handset market in the third-quarter but still saw its mobile sales fall 26% on the previous year, slipping to 21.1 million units. This accounted for just a fraction of the 392 million units estimated to have been shipped in the third quarter, which grew by more than 15% during that period. As with many research reports, mobile vendors are ranked on estimated shipment volumes, not actual sales. With Samsung neglecting to submit a true handset sales figure in its quarterly reports, research firms have to take data from company supply chains and retailers, which doesn’t necessarily paint a true picture how vendors are performing in the global mobile market. Apple and Nokia traditionally share their mobile sales figures, providing an accurate picture of how the companies are competing in the smartphone and, in Nokia’s case, featurephone markets – leading to comparisons on shipments. Whilst Samsung has seen incredible growth over the past year but shipments do not always equate to sales.